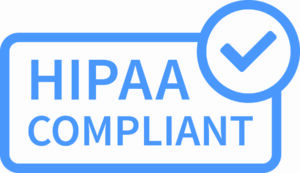 The first HIPAA (Health Insurance Portability and Accountability Act) compliant blockchain technology. Miami, FL–(EmergingGrowth.com NewsWire – March 26, 2018) – EmergingGrowth.com, aleading independent small cap media portal with an extensive history of providing unparalleled content for the Emerging Growth markets and companies, reports on Quantum Medical (OTC Pink: DRWN). Quantum Medical Transport, Inc., (OTC Pink: DRWN) an emerging growth medical services company (the “Company”) announces its acceptance of Oracle Corp’s invitation to participate in the Oracle Blockchain Cloud Platform Beta program, as the first step in developing “QuantH”, a HIPAA compliant medical blockchain technology. Quantum Medical Transport, Inc.’s (OTC Pink: DRWN) QuantH, its own proprietary medical blockchain technology is currently in development and will launch as the first HIPAA (Health Insurance Portability and Accountability Act) compliant blockchain technology. Oracle Corporation’s (NASDAQ: ORCL), cloud-based integration platform is the largest provider to banks and supply chain vendors for the transfer of information and can handle the large amounts of data that the transmittal of medical practices require. Ricky Bernard, President of Quantum Medical, reached out to Oracle Corporation for a joint development of Quantum’s QuantH medical blockchain technology. In response, Oracle’s head of blockchain technology, invited Quantum Medical to participate in the Oracle’s Blockchain Cloud Platform Beta Program in support of developing the Company’s QuantH medical blockchain technology. Quantum Medical Transport, Inc.’s (OTC Pink: DRWN) QuantH is currently being developed on Oracle’s cloud-based integration platform, where, QuantH Medical Blockchain Technology will enable secure encryption data sharing (Health Information Data Exchange), on a Hyperfabric Ledger Linux Platform. As blockchain technology continues to evolve, Oracle will stay on top of the latest capabilities to ensure that our technology stays agile and competitive. Deliver Business Results—with the ability to rapidly onboard and easily scale global network participants, your operations run continually with resilience, high availability, and autonomous recoverability. Secure access in a permissioned blockchain is protected by Oracle Identity Cloud Service with behavioral authentication, single sign-on, and key management services. Drive Innovation—for Oracle ERP Cloud, Oracle Supply Chain Management Cloud (SCM), and other applications running in Oracle Cloud and on premises. Extend your enterprise boundaries by enabling new business models and revenue streams from untapped markets with blockchain-verified identity and offerings. Speed up existing business processes with trusted, real-time information sharing across existing Oracle ERP Cloud, Oracle SCM Cloud, NetsuiteSuiteCloud Platform, and custom blockchain application integrations. Reduce Risk, Complexity, and Increase Efficiency—by securely automating cross-organization transactions and providing reliable sharing of information—both inside and outside the enterprise boundary. 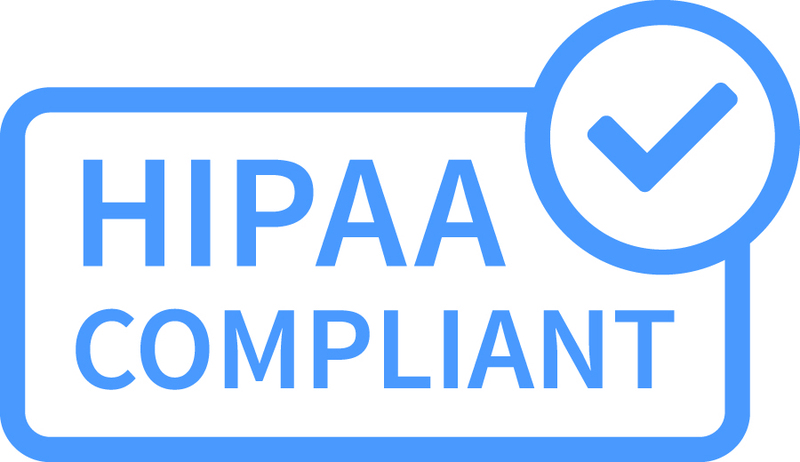 As a result, your organization simplifies compliance and audits, while reducing transaction costs and security and privacy risks. A pre-assembled, managed cloud platform also enables you to simplify operational complexity, dynamically change network configurations, and rapidly identify and resolve issues with real-time monitoring dashboards. QUANTUM MEDICAL TRANSPORT, INC. /UNITED AMBULANCE, LLC is a medical technology and transportation company. The company is developing a proprietary medical blockchain technology for secure data storage and data transfer in a HIPAA compliant manner. We also provide emergency and non-emergency medical transportation services in the State of Texas. The Company provides basic and advanced life support ground transport in an emergency and non-emergency setting, 24 hours a day, and seven days a week. The Company makes both local and regional out-of-town services available on a daily dispatch basis. Management remains focused on providing prompt, high-quality patient care at the Advanced and Basic Life Support levels. Employees will work diligently to achieve goals while maintaining the highest standards of care.